Slumbercaps are the brainchild of fellow San Diego, CA resident, Ruth Klampert. The idea for a Slumbercap prototype came to Mrs. Klampert in a dream; after some adjustments, Slumbercap beanies for both women and men were born. 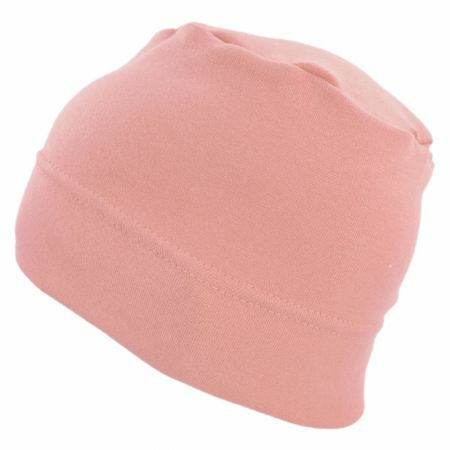 Featuring a soft, 96% cotton, 4% lycra blend, Slumbercaps beanies are the ideal headwear for a warm and comfortable wear. 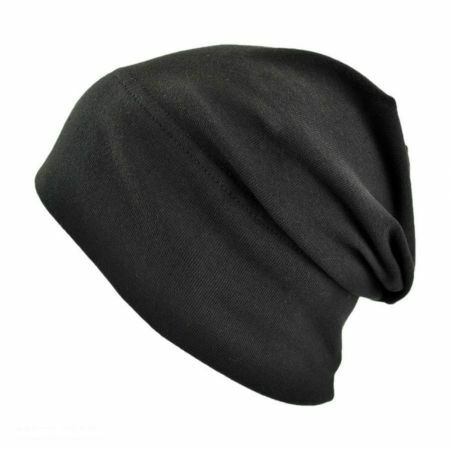 Slumbercaps are beloved by customers undergoing hair loss due to chemotherapy, alopecia, or genetic baldness in addition to those simply seeking a nightcap or soft beanie. Proudly made in the USA, Slumbercaps come in a variety of colors, so you're sure to find one you'll love!